Until the release of this music video, Adele had only released one other video from 21, the visually arresting "Rolling In The Deep," directed by Sam Brown. Unlike the video for "Rolling In The Deep," which was very complex in terms of it's artistic components, "Someone Like You" strips everything away and serves up a lonely and vulnerable video that perfectly complements the song itself. Directed by Jake Nava, the black and white video was shot in Paris during the early morning hours. Featuring a sad and forlorn-looking Adele walking slowly yet purposely along the picturesque Seine, the video doesn't require any contrived dialog or cliched montage sequences. The video lets the lyrics and Adele's vulnerable expression do all of the talking. Recently nominated for 6 Grammy Awards, including Album of the Year, Record of the Year and Song of the Year for "Someone Like You," Adele is likely going to come off a big winner during the February 12th telecast of the 54th Annual Grammy Awards. 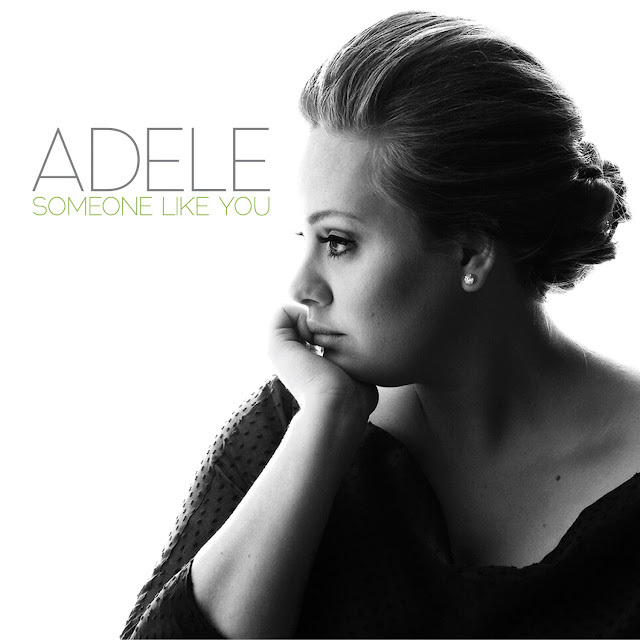 In the meantime, check out the stunning video for "Someone Like You" below and download the single on U.S. iTunes HERE. Make sure you also pick up a copy of her new live DVD - Live At The Royal Albert Hall, out now.